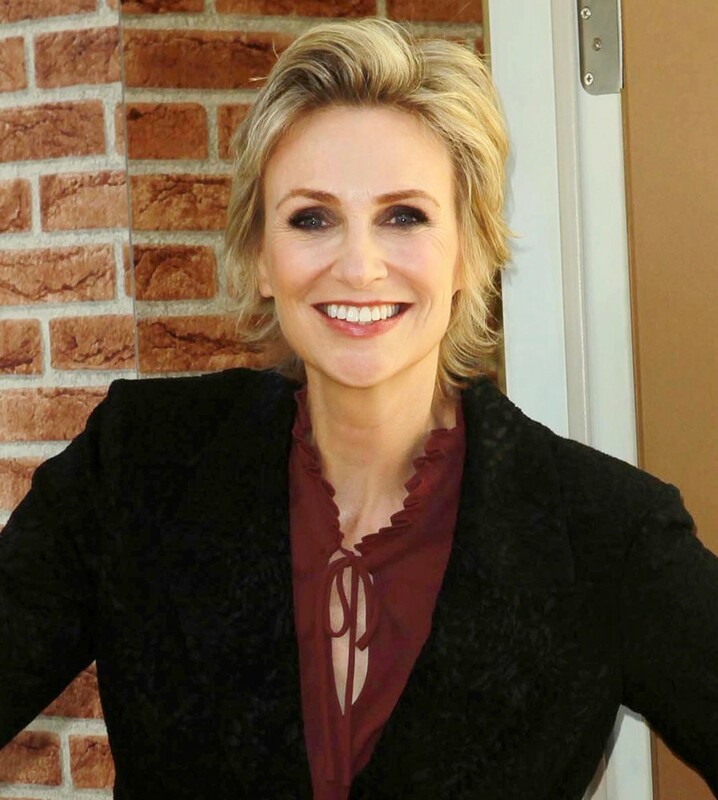 Jane Lynch was born today, July 14, in 1960. She is an actress, author, singer, and comedian. She is best known for her role as Sue Sylvester in the musical television series Glee. She also gained fame in Christopher Guest's improv mockumentary films such as Best in Show and A Mighty Wind. Lynch's television cameos include an appearance in the Nickelodeon situation comedy iCarly and the Showtime dark comedy series Weeds. Lynch had a recurring role in the situation comedy Two and a Half Men from 2004 to 2014 and was nominated for a Primetime Emmy Award for her performance in 2010. She has also had other notable roles in numerous mainstream comedies, such as Talladega Nights: The Ballad of Ricky Bobby, The 40-Year-Old Virgin, Role Models and The Three Stooges. 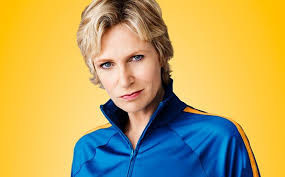 Her portrayal of Sue Sylvester in Glee has won numerous awards, including the Primetime Emmy Award, Golden Globe Award, Screen Actors Guild Award for Outstanding Performance by an Ensemble in a Comedy Series, TCA Award for Individual Achievement in Comedy, Satellite Award for Best Supporting Actress – Series, Miniseries, or Television Film, and the People's Choice Award for Favorite TV Comedy Actress. On September 4, 2013, Lynch received the 2,505th star on the Hollywood Walk of Fame in the category of television located at 6640 Hollywood Blvd. Lynch has lent her voice to multiple animated films, including Space Chimps, Ice Age: Dawn of the Dinosaurs, Shrek Forever After and Wreck-It Ralph. Since 2013, she has hosted the NBC game show Hollywood Game Night, for which she has won two Emmy Awards. In 2005, Lynch was named one of Power Up's "10 Amazing Gay Women in Showbiz." Lynch married clinical psychologist Lara Embry on May 31, 2010. They divorced in 2014.